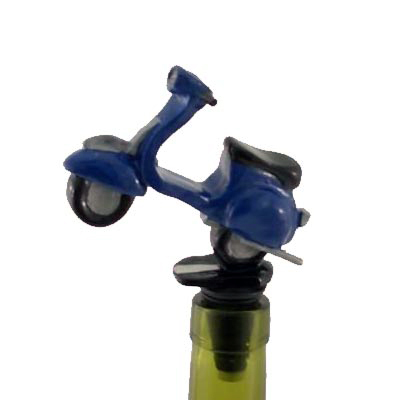 Here’s a scooter wine stopper/cork replacement for just Â£5.99. 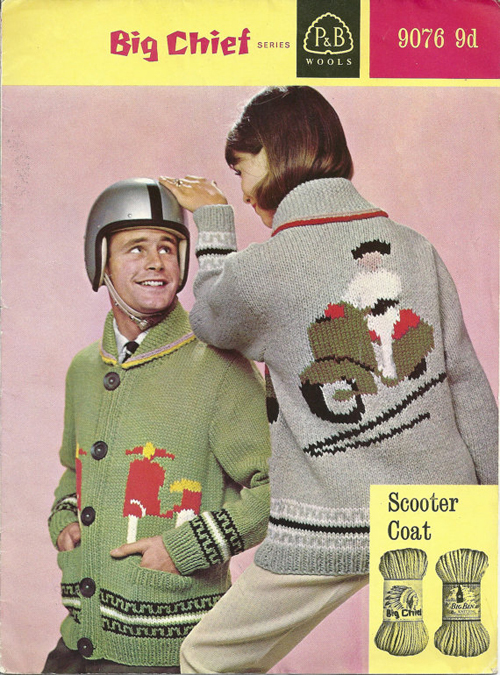 Thanks to Cassie for this find. 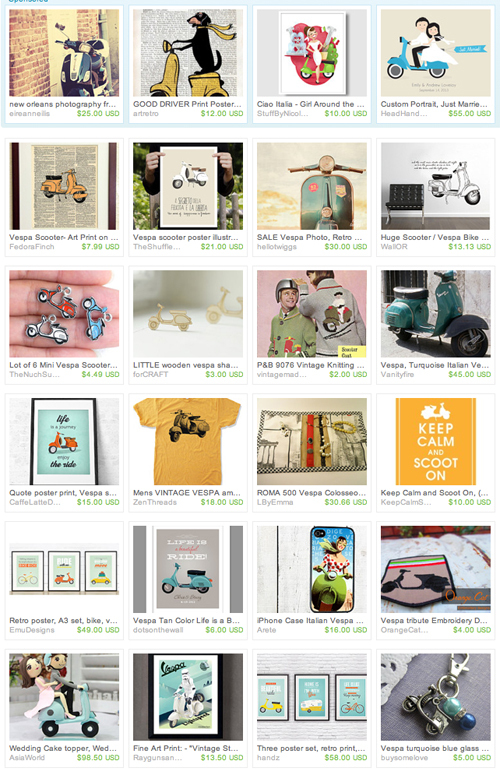 And Happy New Years ScooterSwaggers! The Speculaas Cookie Mold rides again. Remember this “Rare Bit O’Swag” I posted awhile back â€” the Goggo/IWL/Heinkelesque cookie mold? Well I finally got around to making cookies with it due in large part to the help of my friend Jessica S.
We had loads of fun making them and we were amazed a wooden mold could make such great looking cookies. I want to play around using other recipes to see what kind of results I get. Want to take a stab at making Speculaas with you own molds? Check out this very well done video and the recipe. Keep in mind that Jessica and I used double the spices for a delicious result. We even added fresh ground pepper.